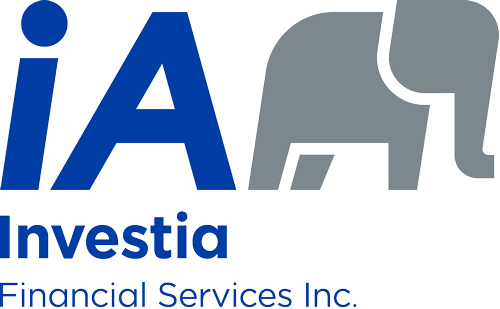 Insured Annuities | Investia Financial Services Inc. Creditor proof - "financial products with insurance companies are protected from creditors, provided that the investment is made before any creditor issues are apparent and the decision is a sound investment decision, then the creditor protection applies. As long as you were solvent at the time of establishing the plan, the funds are protected from creditors. No probate, legal or other administration costs - At death, as long as there is a named beneficiary on the plan, these funds will pass directly to the named beneficiary without forming any part of the estate. This will then bypass all probate, legal, trustee, and any other administration costs associated with winding up an estate. Prompt Payment to Named Beneficiary(s) - When there is a named beneficiary on an insurance policy, payments are paid directly to them without having to wait for the estate to be settled. 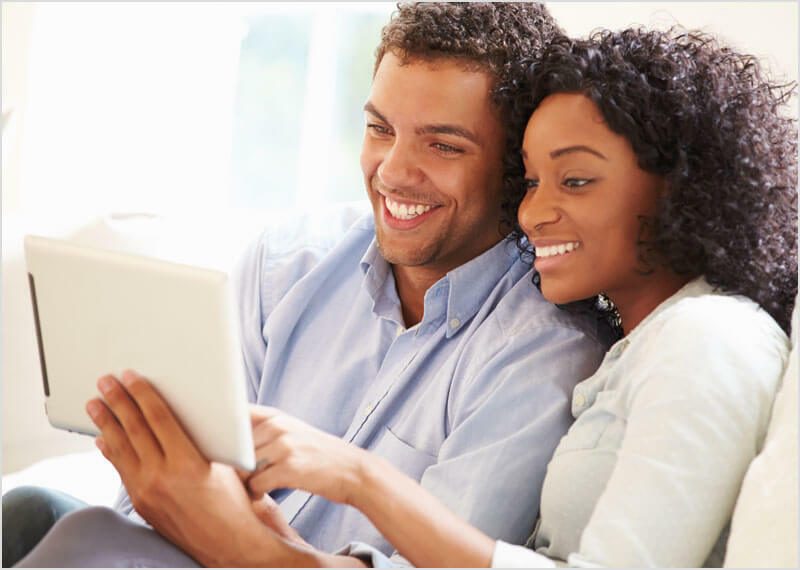 This gives the beneficiary(s) the funds immediately so that they can use them as they see fit. These funds will be paid usually within 10 business days of the proper claim forms being submitted. With traditional bank-held GICs, beneficiary(s) of an estate normally have to wait for the will to be probated and the estate to be settled before receiving the funds. This can normally take often take more than a year. Pension Tax Credit - If you’re over 65 and you don’t have any other qualifying income vehicles, annuities qualify for the pension tax credit which means that you’re first $1,000 of income is tax free. Guaranteed Level Life Insurance Premiums - The premiums for Term-100 life insurance are fully guaranteed and will remain level for life, hence the name Term-100. If the insured person lives to age 100, normally premiums will stop but the coverage will continue for the life of the insured.